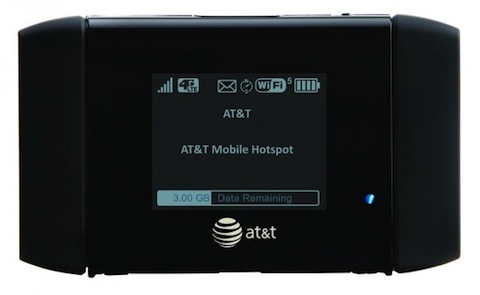 AT&T has gone public with its upcoming 4G LTE plans. The company will be launching two 4G LTE compatible mobile broadband devices on August 21 online and in its corporate stores. The first is the AT&T USBConnect Momentum 4G will allow you to connect to the 4G LTE network using your computer’s USB port, while the AT&T Mobile Hotspot Elevate 4G be a mobile hotspot that allows for users to connect to the LTE network and fallback to HSPA+ if LTE is not available. The company also announced pricing for the LTE data plan. Customers will be able to choose 5 GBs of data for $50 a month with overage fees of $10 per GB. 4G LTE will first be available in Atlanta, Chicago, Dallas, Houson, and San Antonio later this Summer with at least 15 markets by the end of 2011.